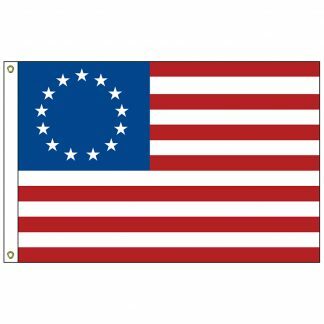 3′ x 5′ Outdoor printed polyester U.S. flag. 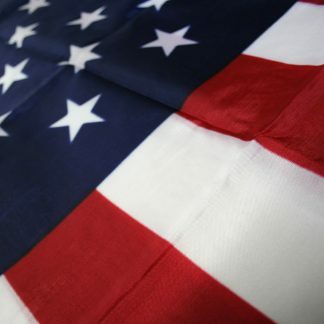 For a stylish way to decorate for holidays, political campaigns and more, look no further than this 3′ x 5′ outdoor printed polyester U.S. flag! This flashy flag has a durable design that is built to withstand outdoor conditions. It features a versatile style that can be used anywhere, from promotional events to residential settings. This product is ideal for conventions, rallies, historical landmarks and more. It is bound to make a lasting impression!